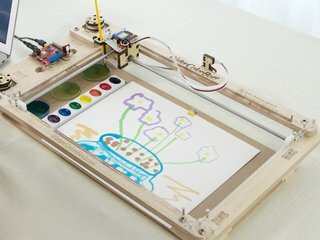 If you are a watercolor artist that uses artist-grade paint pans, you might want to consider this bracket that allows you to use fine quality watercolor paint pans in the WaterColorBot. 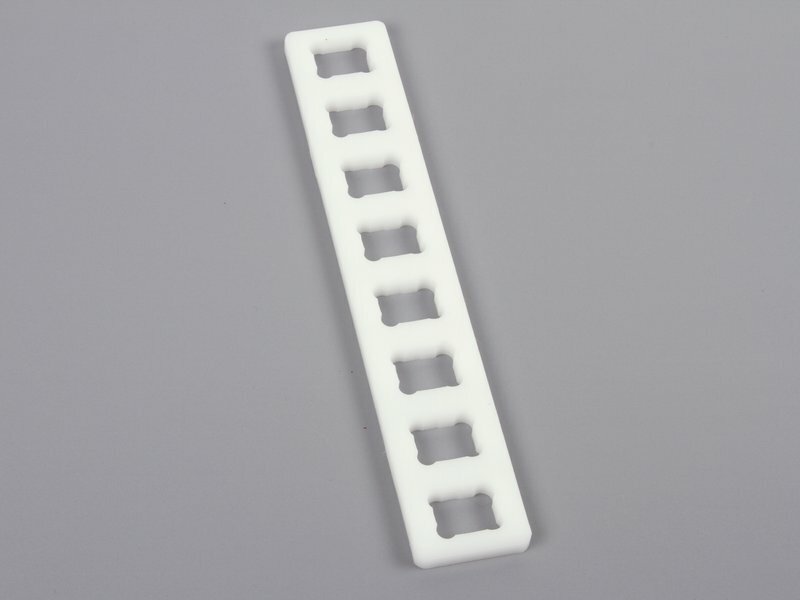 The bracket is made of machined rigid plastic, and holds 8 "half pans." 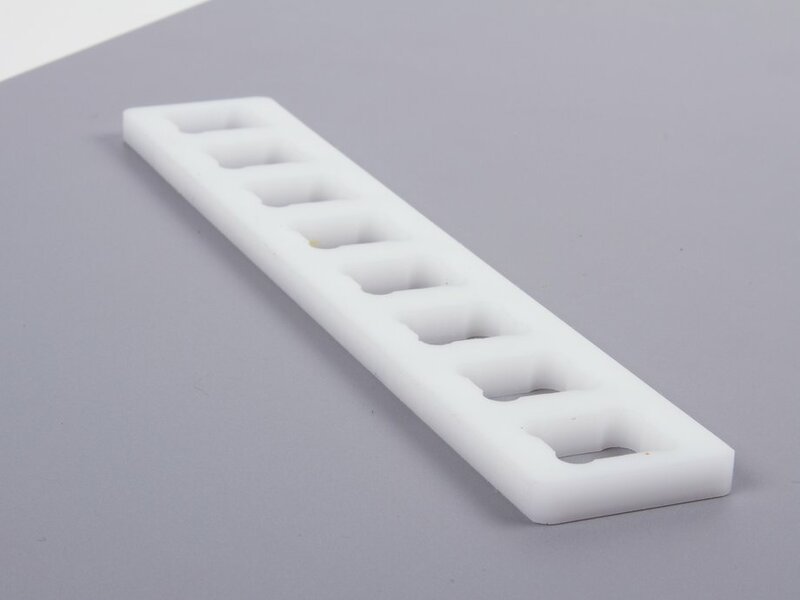 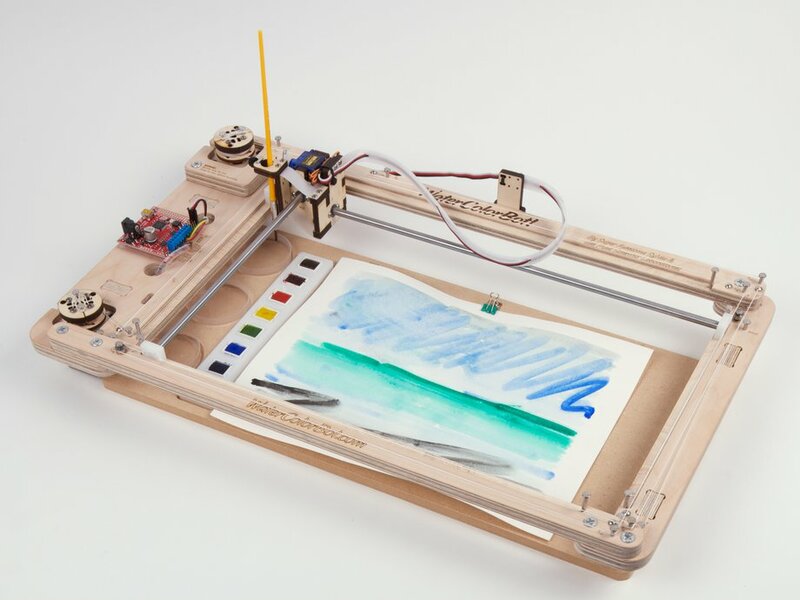 It's designed to fit in the indentation of the standard Spoilboard for the WaterColorBot and hold the paint pans at the correct locations so that the WaterColorBot knows where to find them. 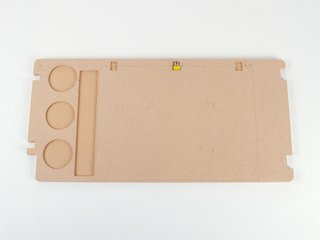 Paint pans are not included. 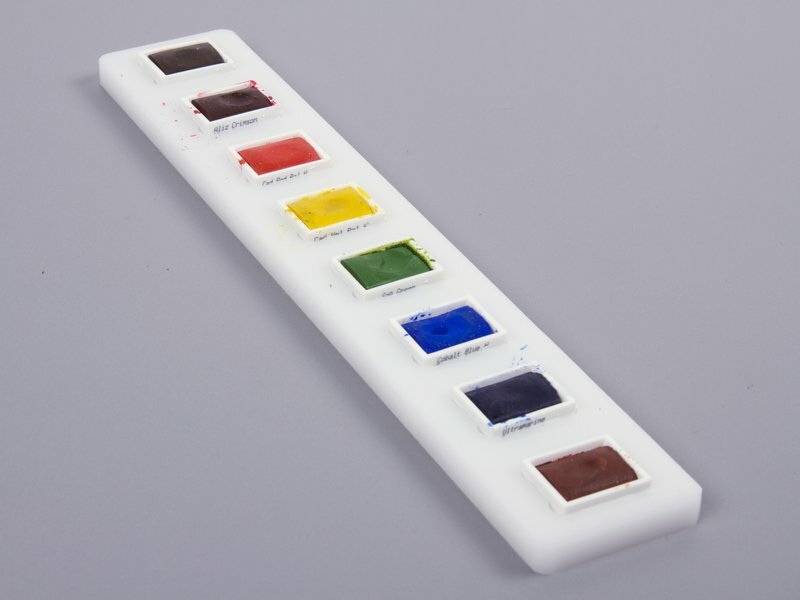 This palette fits Winsor & Newton and Cotman water colors in the half-pan size. 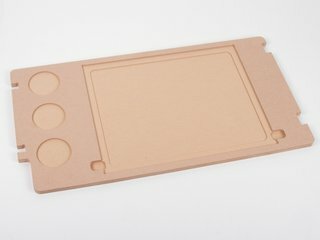 Palettes for other major brands may be available upon request (please contact us). 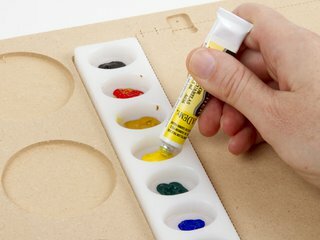 If you need a decent starter set, we'd recommend the The Winsor & Newton Cotman Sketchers Pocket Box Set.